As of 2016, the lottery market, had grown to a value worth of over $ 294.3 billion in 2016, largely as a result of digital lottery offerings and integrations. 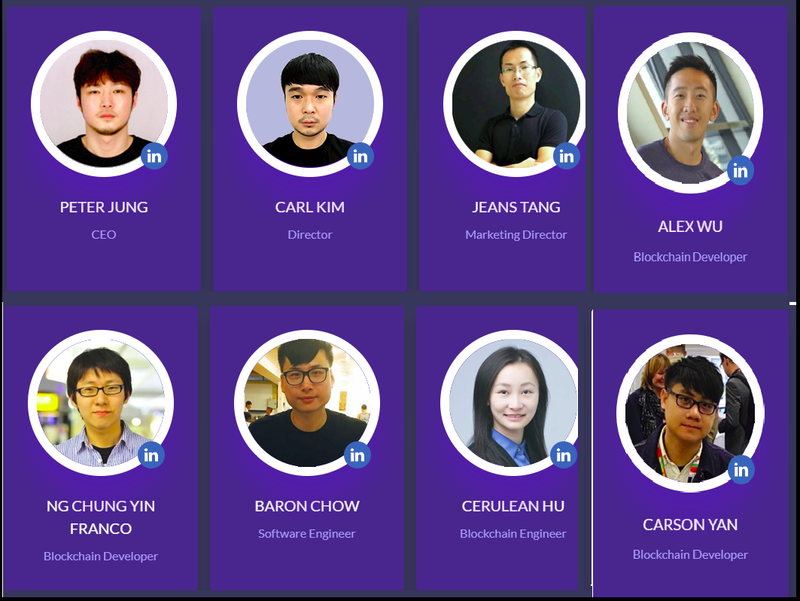 With the continuous development of digital technology, decentralized blockchains with fairness, transparency and security have appeared and created a new paradigm which still continues to evolve. 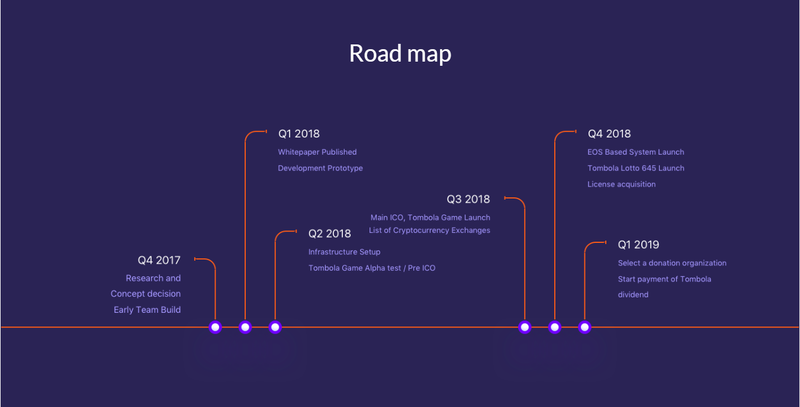 Tombola has come to leverage on the superior advantage offered by Blockchain and has built a lottery and gambling system that is ‘trustless’ and decentralized. 1. Fair draws and winnings in digital lottery and gambling systems? In recent times, there have been a great deal of distrust and dissatisfaction with what lottery players call an ‘inability’ to beat the system. The larger percentage of users believe that the system is unfair and can only be beaten in very rare and extreme cases. There have cases of system manipulation and lottery ‘hedging’ in the past. This in our opinion is not as it should be. Lottery should be fair and provide equal chance to win. Our blockchain driven solution is open, transparent and trustless and provides confidence in a free and fair drawing system. As for the existing state lotteries, on average, only 50% of the funds are distributed to the winners, and the remaining amount is not fully explained about its use, lacking in transparency. There are some companies that wrote about its approximate ratio of use of the remaining funds, but in reality, many lottery operators are wasting the funds on their excessive or unnecessary operating expenses, and they are paying a lot of taxes, too. 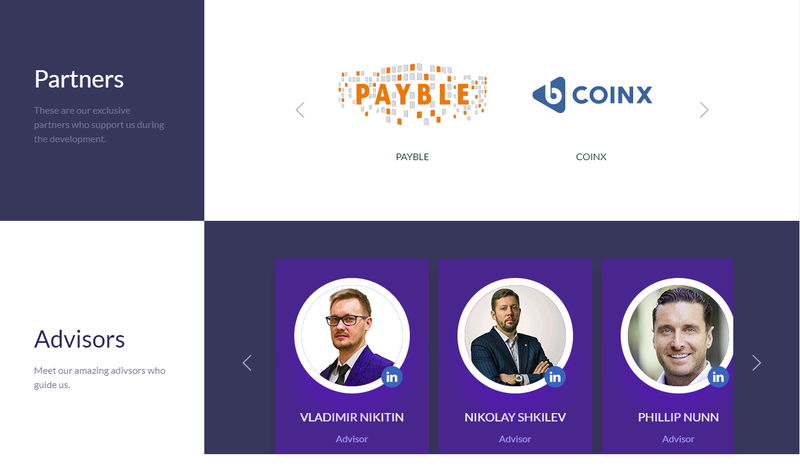 With auditable smart contracts as well as open and accessible blockchain explorers, users and stakeholders can in real-time view how funds are managed and dispensed. Current blockchain driven lottery systems are either less than adequately secure (for example bitcoin’s vulnerability for such utility due to lack of smart contract) or expensive (ethereum and the need to pay gas after paying lottery fees). Tombola is built on EOS blockchain with secure and highly functional smart contract capabilities. Furthermore, Tombola does not feature a fee or gas system thereby significantly reducing cost. Users can purchase tickets through virtual currency and proceed with the game, and the prizes are automatically distributed according to the winnings. One will be able to freely use the value obtained through purchase or winning by using various game services and distribution system, which provides users with an opportunity to increase their value. A. Potential of development of the lottery market. 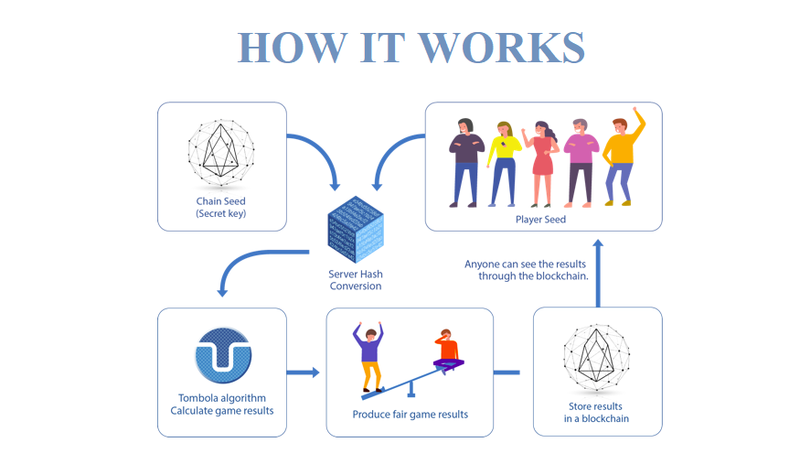 The first Cryptocurrency Lottery and Gambling platform based on EOS. Fair and fun, but no gas spending. Tombola will be the standard of the world Game and Lottery platform.